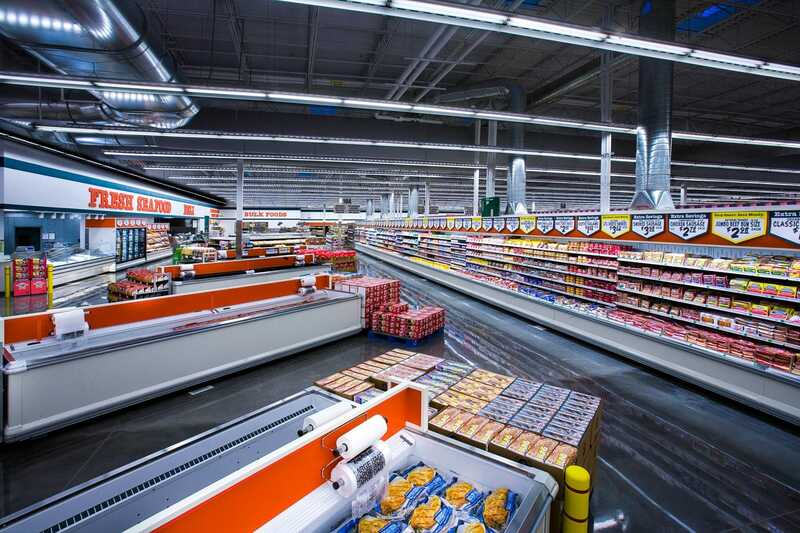 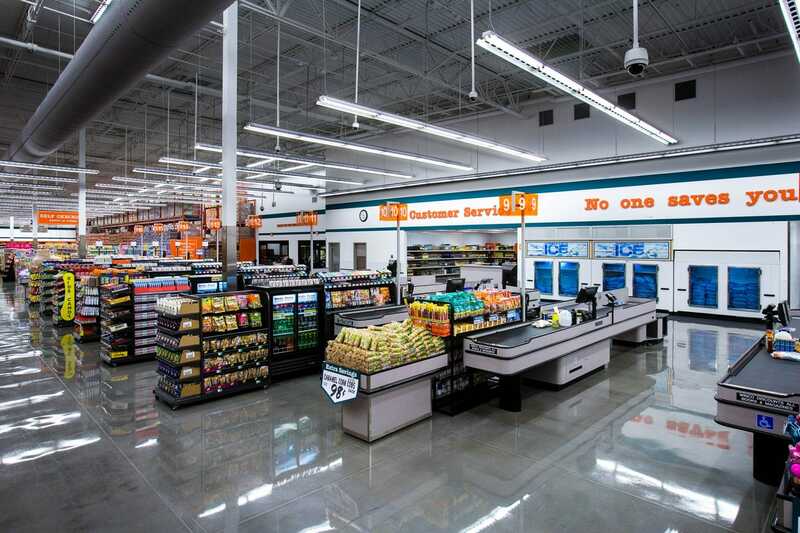 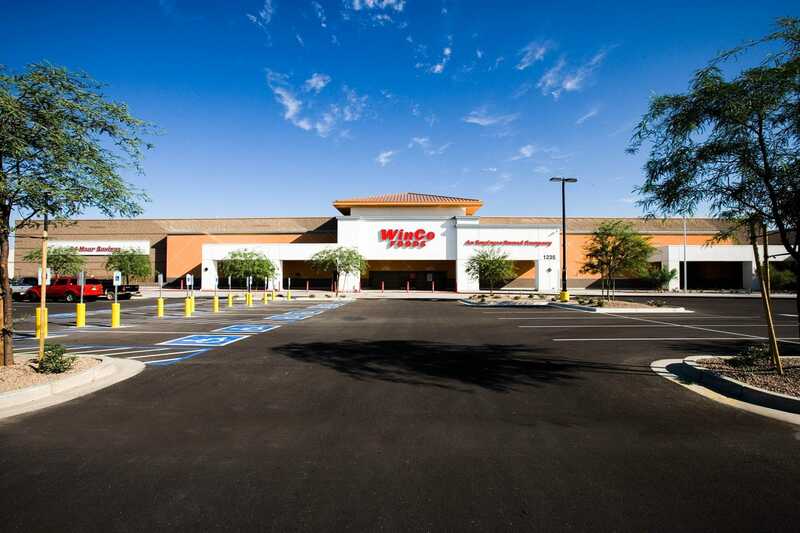 WinCo Foods Mesa, AZ | Our Projects | Eleven Western Builders, Inc.
Eleven Western Builders was the general contractor for the construction of the WinCo Foods grocery store in Mesa, AZ. 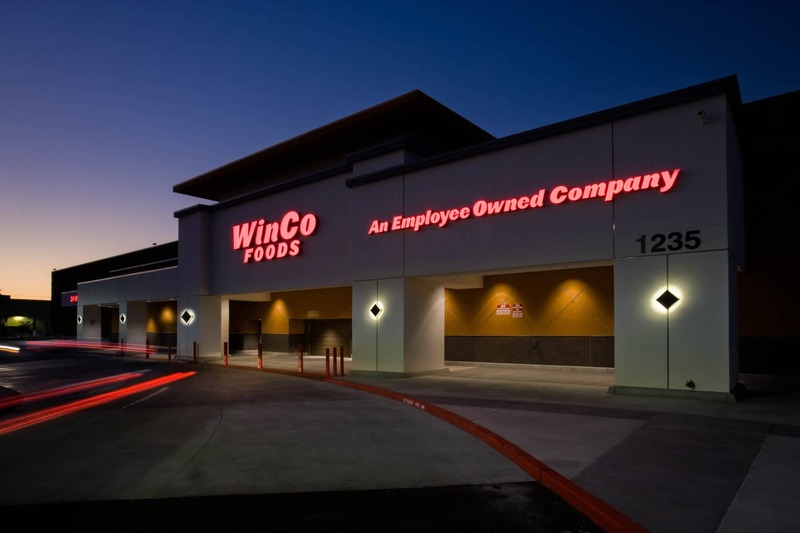 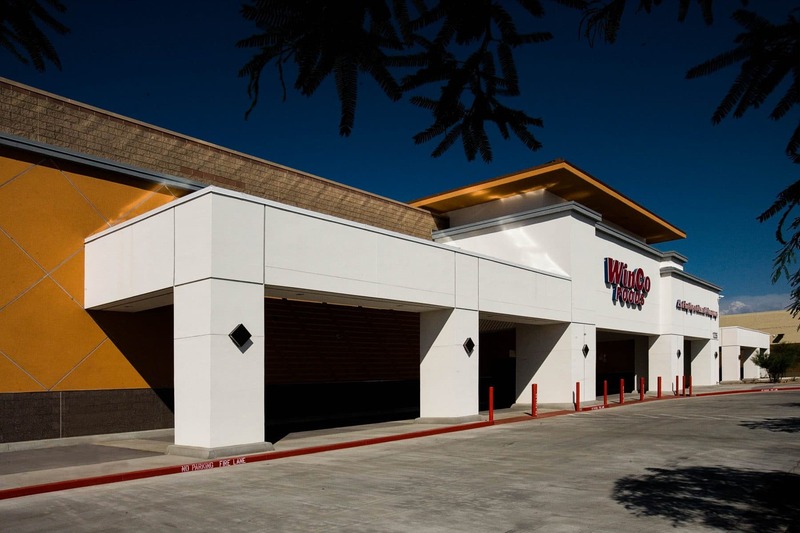 This building was converted to this WinCo Foods store from an existing Costco Wholesale. 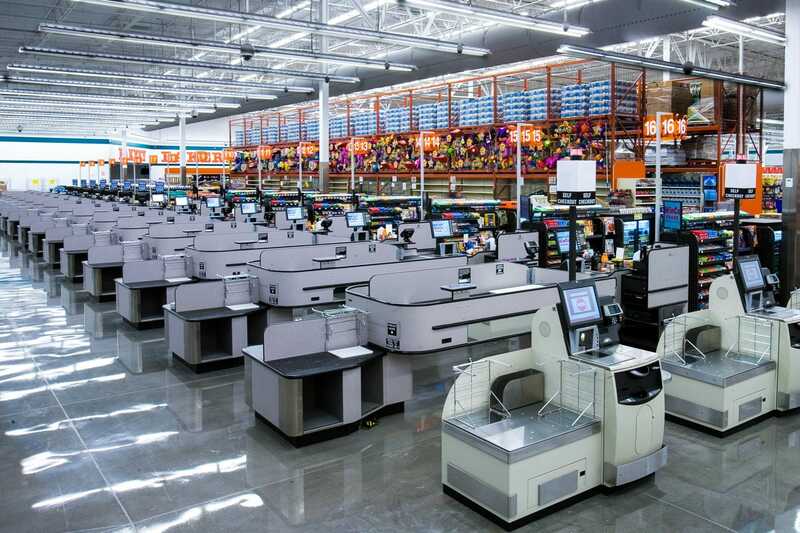 Thank you to everyone who had a part in this successful build.